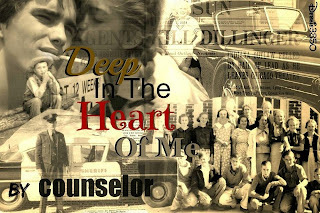 Counselor's current fan fiction story is "Deep in the Heart of Me." Summary: Opens in 1934. Tonio is oldest of nine, farmboy. Sobe is the new lawman's daughter. She shows up at Tonio's school. What seems inevitable quickly becomes impossible. 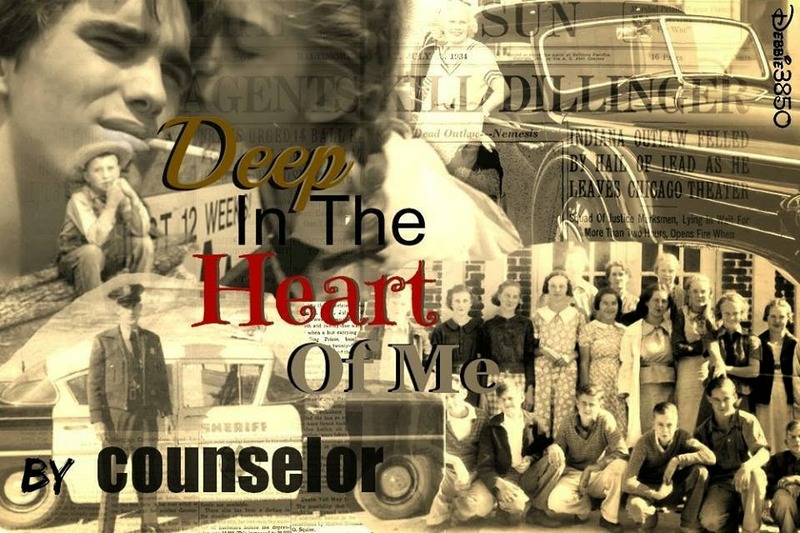 Read this beautiful story and get caught up in all of the characters and Counselor's unique plot twists!